“Eyes Like Carnivals” will be literary non-fiction, Americana, a quest story and a full-throttle fun ride across the USA. When it is published, that is. In the meantime, it needs it’s own platform, it’s own following before a publishing house is interested. “Eyes Like Carnivals” is my blog, a Huffington Post blog, a YouTube video series (at Michael Sean Comerford) and I’ve written about it for Northwestern Magazine, Marquette Magazine and Wand’rly magazine. The Chicago Tribune Sunday Magazine called upon its Chicago Journalism Hall of Fame columnist Rick Kogan to do a “Sidewalks” column on the Web site. It needs a Facebook page of it’s own, for when it is finally sold to a big New York City publishing house! (hear that Lit Agent Tim Hays?). I’ll post carnival and hitchhiking and Eyes Like Carnival news here and gather like-minded readers. 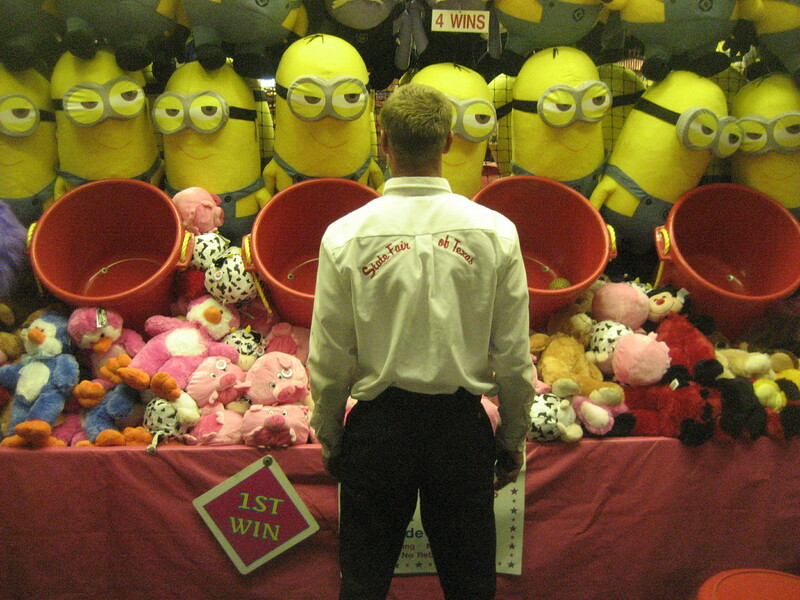 For newbies, I worked a year in rides and games in 10 traveling carnivals in 10 states, ending 2014. I hitched 15,000 miles across 36 states. I toured Mexico and Veracruz to find the “new face” of American carnies. Specifically, I worked in carnivals in California, New Jersey, New York, Chicago, Alaska, Minnesota, Oklahoma, Texas, Georgia and Florida, where I worked a freak show. I hitchhiked 15,000 miles across 36 states and ventured down into the mountains of the Sierra Madre Oriental in Veracruz to a small hamlet of a village that empties of men every year as they head north to traveling carnivals in the Unites States. 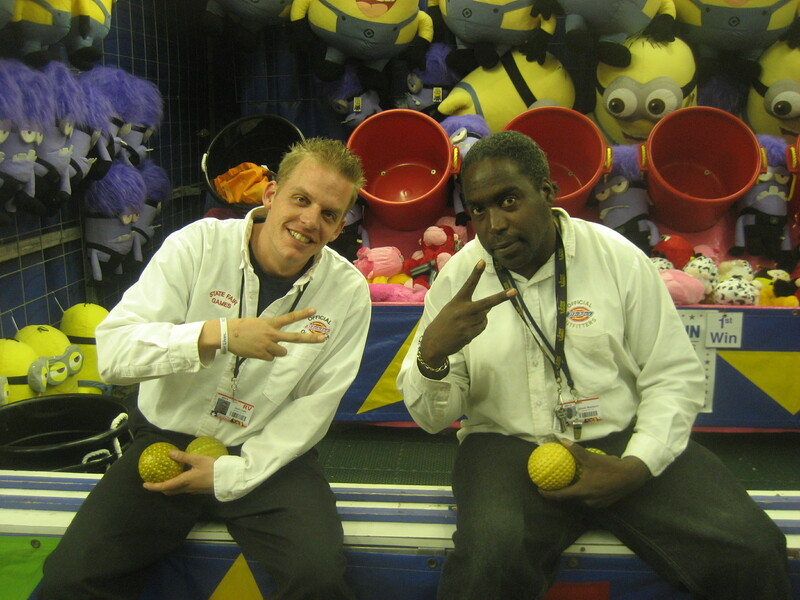 They are the “new face” of the American carny and I wrote about them and have posted videos on YouTube.